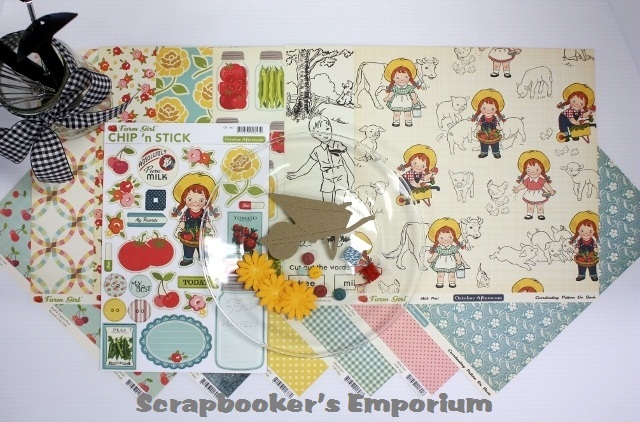 Whimsy by Shellye: NEW Collection Kits! 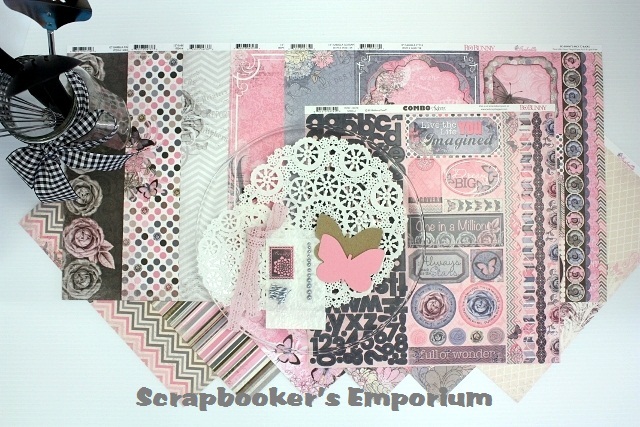 In 2008 I sold my scrapbook kit club. 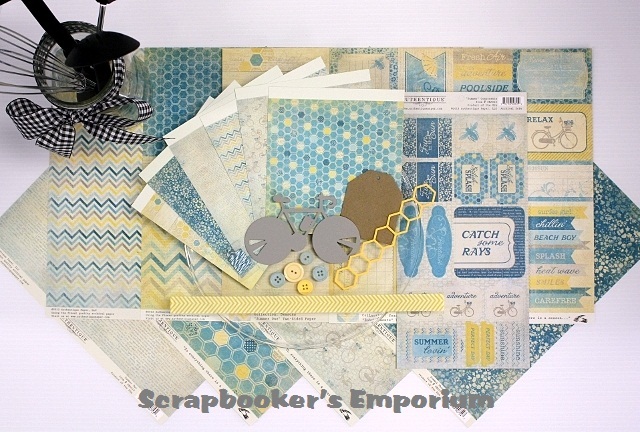 For six years I designed kits, packaged kits, cut ribbon and shipped then them. 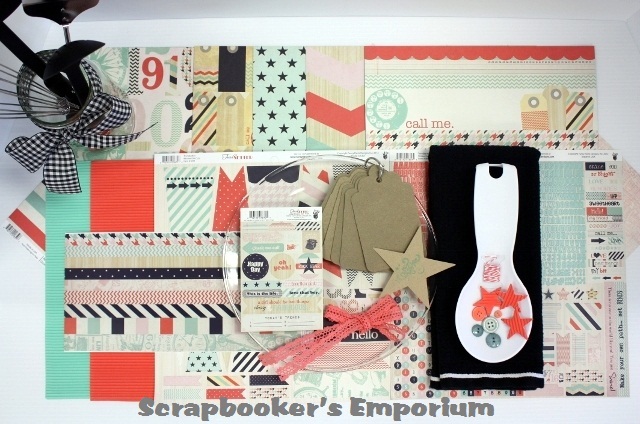 When Michi from Scrapbooker's Emporium approached me about selling kits on Etsy, I was all in! 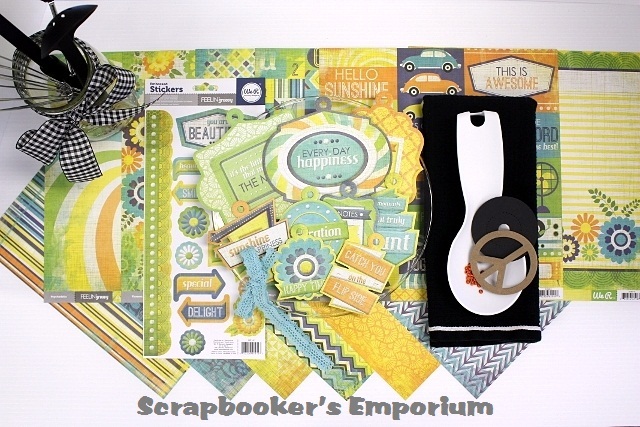 the mason jar, waterfall album, scalloped shapes, banners, etc. 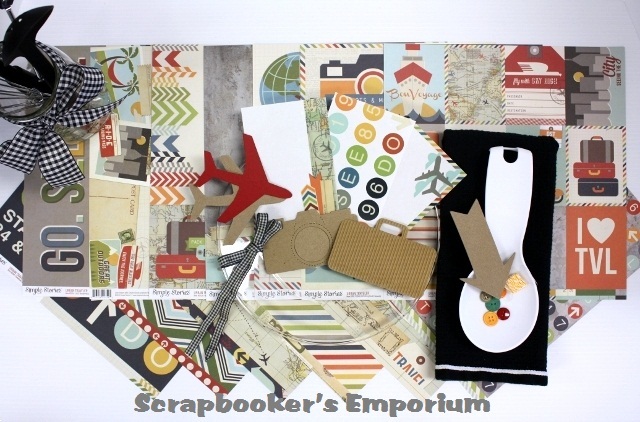 Stop by and visit Michi and the wonderful staff of Scrapbooker's Emporium.